The Lady Bears started the season with a sweep over Elwood 3-0. 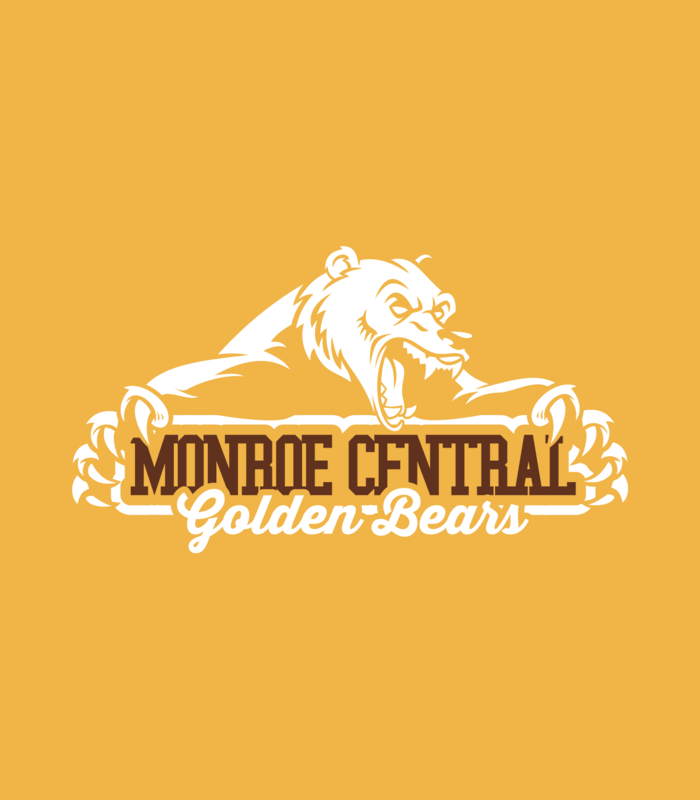 Monroe Central rallied in the first set with 8 straight points to capture the 26-24 victory. The Lady Bears will be back in action on Tuesday, August 14th at home vs. Union City.